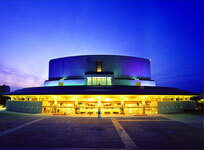 Seollal (Lunar New Year; first day of the lunar calendar) is one of the most celebrated national holidays in Korea. While many observe Sinjeong (Solar New Year; January 1 of the Gregorian/Western calendar), Koreans also celebrate Seollal, which usually lasts for three days (the day of, the day before, and the day after). 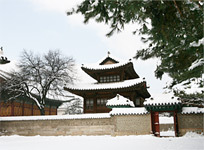 This year, Seollal falls on February 5 of the Gregorian calendar. More than just a holiday to mark the beginning of a new year, Seollal is truly a special occasion for Korean people. Not only is it a time for paying respect to ancestors, but it is also an opportunity to catch up with family members. 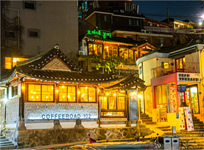 During Seollal, Koreans usually perform ancestral rites, play folk games, eat traditional foods, listen to stories and talk well into the night. Read on to discover how Koreans celebrate Seollal. Before Seollal: Busy with preparations! In Korea, the rush to prepare for Seollal begins days beforehand. Food is prepared in advance and people begin to purchase and package gifts for their parents and relatives. 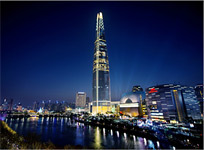 Another crucial part of preparing for Seollal for many people is making travel arrangements to visit their hometowns. There is a mad rush to book buses, trains, or plane tickets before they all sell out. Traveling during the holiday can take over two to four times the normal travel time due to heavy traffic. 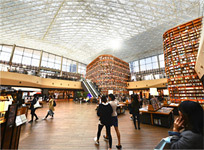 Seollal gifts vary each year depending on economic situations and gift trends, but the most popular ones are department store gift cards and cash. Popular gifts for parents include ginseng, honey, health products, and massage chairs. Other common gifts include toiletry gift sets such as shampoo, soap, and toothpaste, or gift sets composed of Spam, tuna, hangwa (traditional sweets and cookies), dried or fresh seafood, hanu (Korean beef), and fruit. 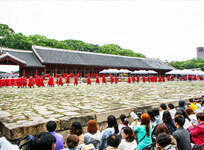 The day of Seollal: New Year’s greeting and traditional games! Celebrations have changed from the past but in general, the morning of Seollal begins with the family members gathering in their seolbim (special clothing for Seollal) for an ancestral rite. The ritual is conducted to express respect and gratitude to one’s ancestors. Following the rite, everyone gathers together and eats the ritual food. The main dish of the day is tteokguk, a traditional soup made with sliced rice cakes, beef, egg, vegetables, and other ingredients. 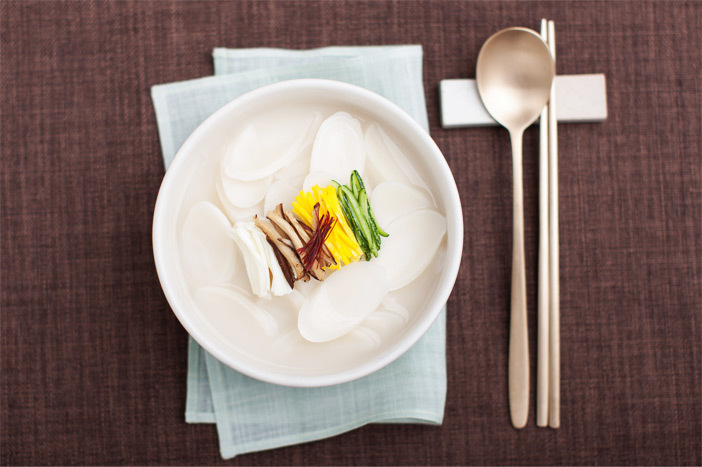 In Korea, the clear broth of tteokguk is believed to symbolize starting out the year with a clean mind and body. After the meal, the younger generations of the family pay respect to their elders by taking a deep bow called sebae. Then, the elders offer their blessings and wishes for a prosperous year. Children often receive sebaetdon (New Year’s money) as a Seollal gift. For the remainder of the day, family members play traditional folk games, eat food, and share stories. 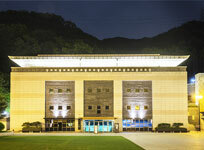 Seollal is an opportunity for the entire family to engage in fun activities together. 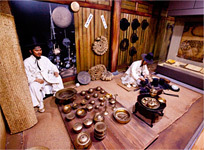 The most common activity is yunnori, a board game that involves throwing four wooden sticks. This game is so easy to learn that all family members, regardless of age, can enjoy playing. 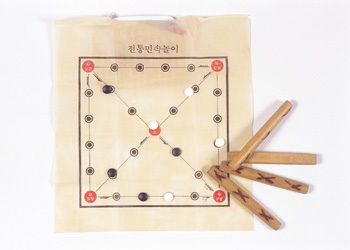 Yunnori is played by throwing four sticks and moving your game markers around the board depending on the number of up-facing sticks. Each team has four markers and the first team to get all four of their markers around the board wins. Every year is represented by one of the twelve zodiac signs, which take the form of twelve guardian animal deities collectively known as Sibijisin. These signs change with every year, rotating over a 12-year cycle. For a fun activity at the beginning of each year, many people analyze the relationship between their birth year’s zodiac sign and the New Year’s sign to find out their fortune of the year. 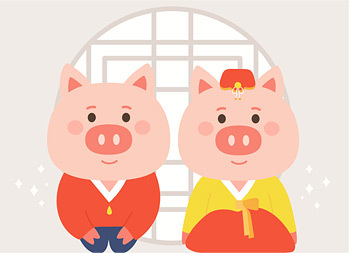 The year 2019 is referred to as Gihaenyeon (‘Gi-‘ meaning ‘golden,’ and ‘-hae’ meaning a pig) or “The Year of the Golden Pig.” The pig is associated with wealth; this prosperity is doubled by the addition of the golden year. The pig is the twelfth animal deity among the Sibijisin, which literally means "twelve (sibi) gods of the earth (jisin). 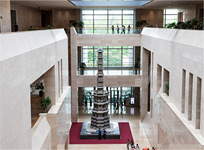 During the Seollal holiday, the bustling city of Seoul becomes relatively quiet and peaceful, as many people leave the capital to return home or travel abroad. Streets become vacant, and many restaurants and shops close. 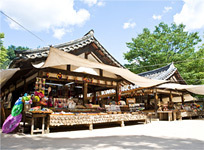 However, recreational and cultural facilities such as amusement parks, national parks, and major palaces stay open to the public to present various events and traditional games for families. 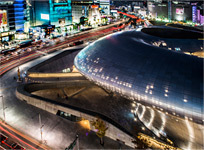 You might want to consider adjusting your travel dates if you are planning to visit other regions of Korea during the holiday period, as bus and train tickets are hard to come by and highways are heavily congested. 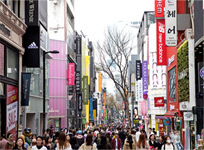 During the Seollal holiday season (February 4–6, 2019), most department stores and major shopping districts will stay closed for two days, especially on the day of Seollal (February 5, 2019) and the day before or after.